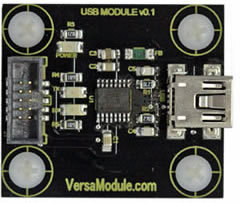 The USB Module is designed for use with our Socket Board. 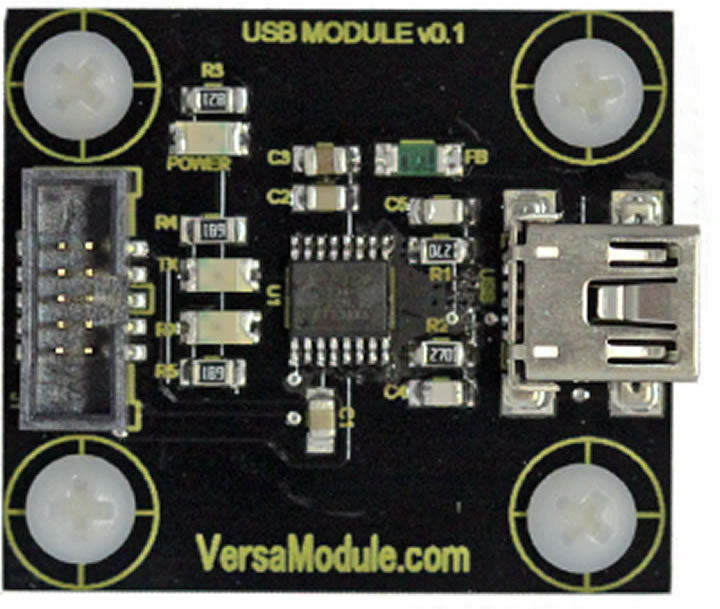 The USB Module provides a means to convert the Nano's Uart's 0,1,2 & 8 to a USB serial device. As most modern computers today do not have RS232 type connectors, the need for a serial USB is in demand. This device enables the operator to use your computer's USB connection as a serial USB device for the Uart channels. 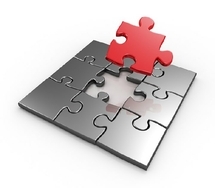 Uart 9 is not used in the typical connection. Should you need to use Uart 9, you can get our Quick Jumper Board to re-route Uart's 9 Tx & Rx pins. To accomplish this, simply jumper pins 4 & 5 on the input side to pins 1 & 2 on the output side to do this. Converts Uart’s 0,1,2 & 8 to a USB serial port.